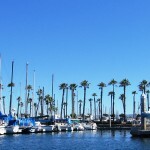 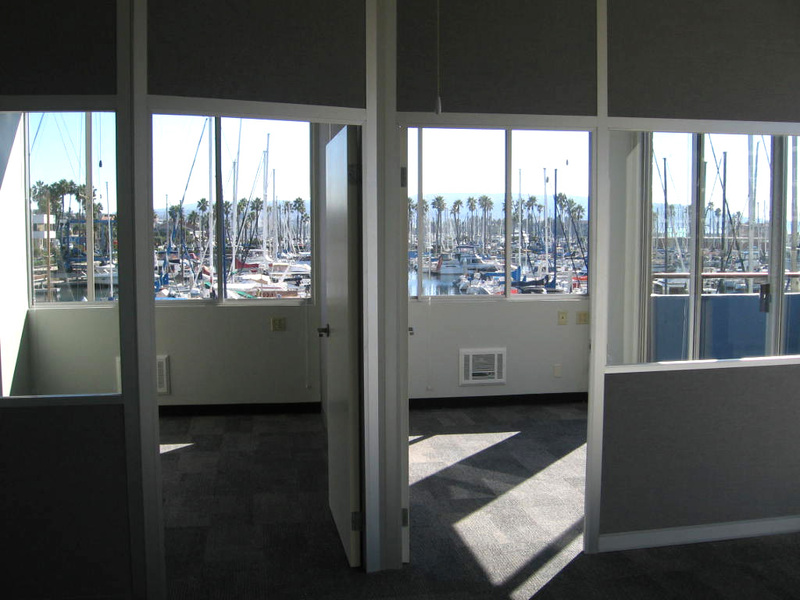 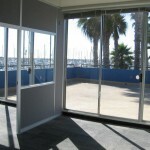 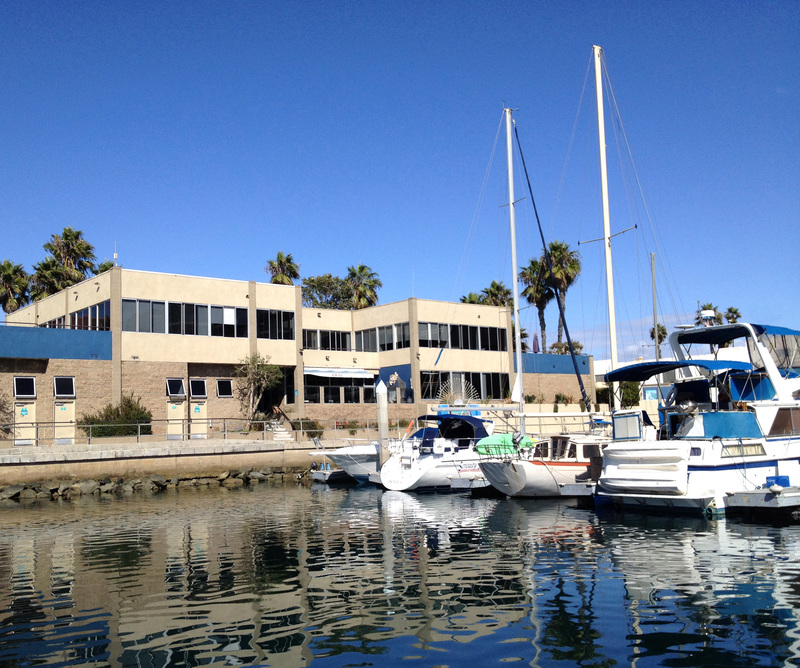 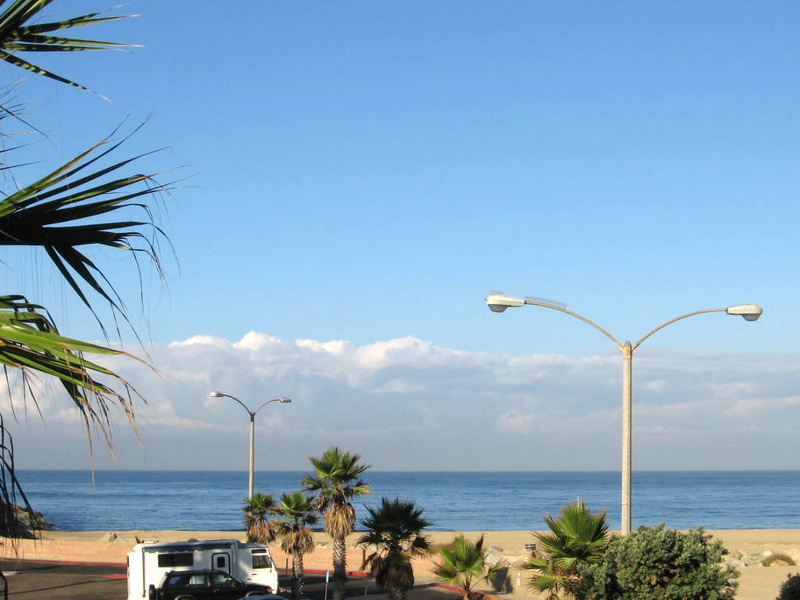 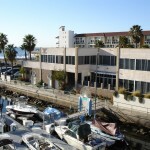 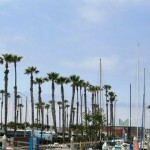 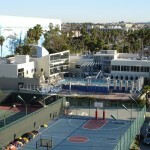 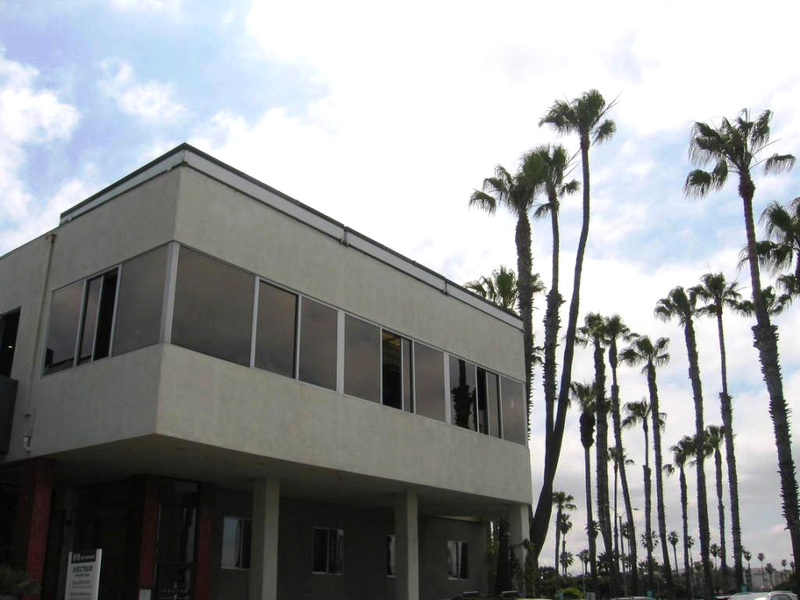 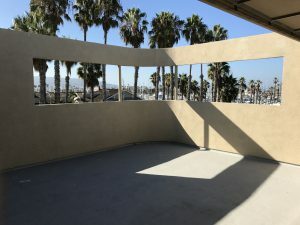 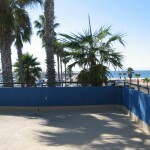 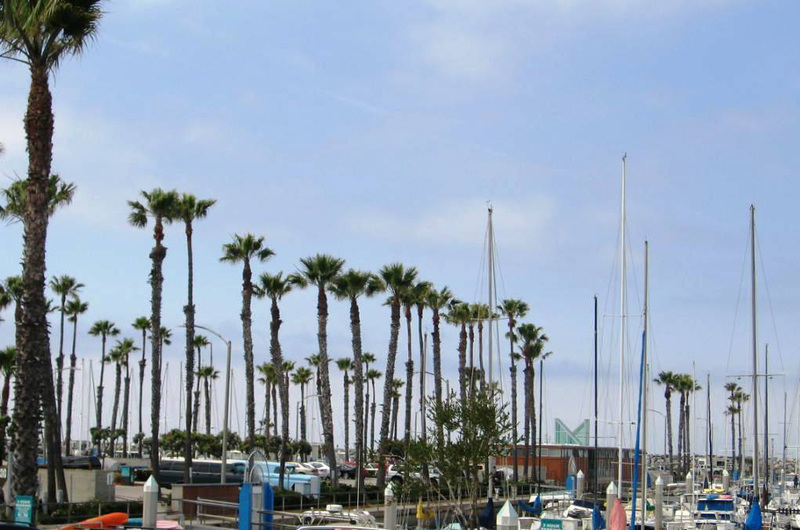 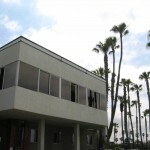 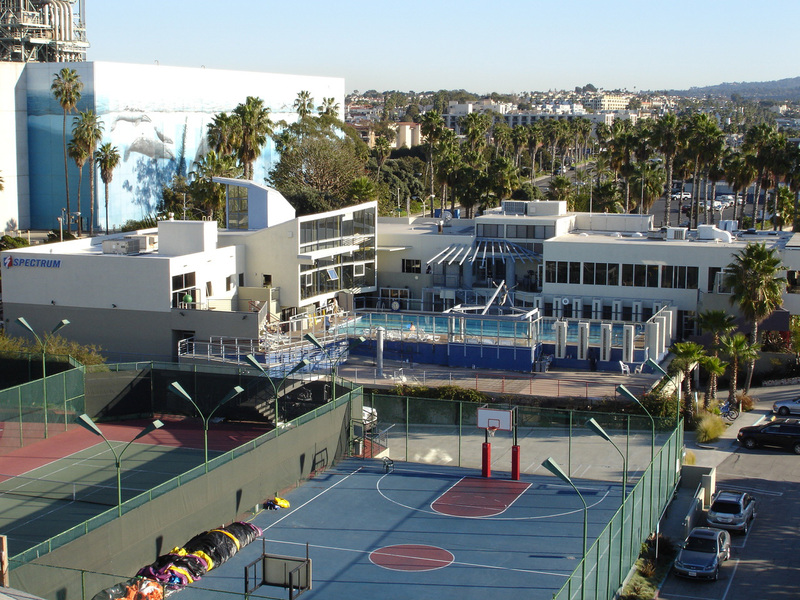 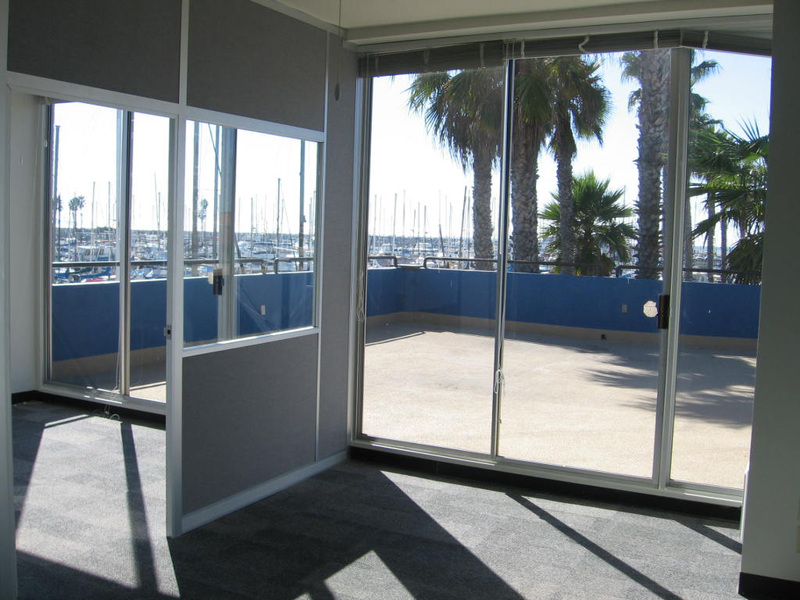 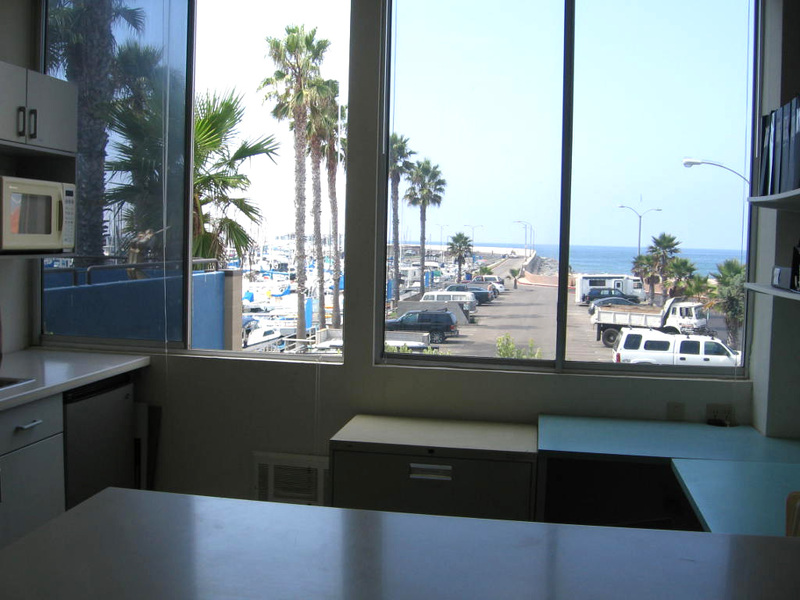 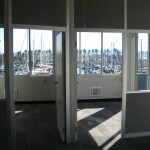 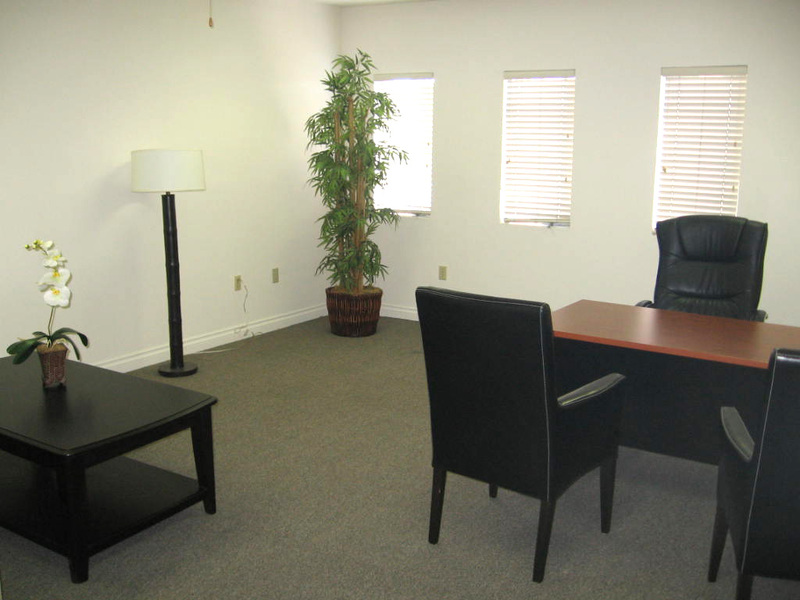 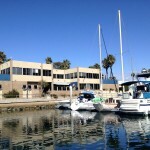 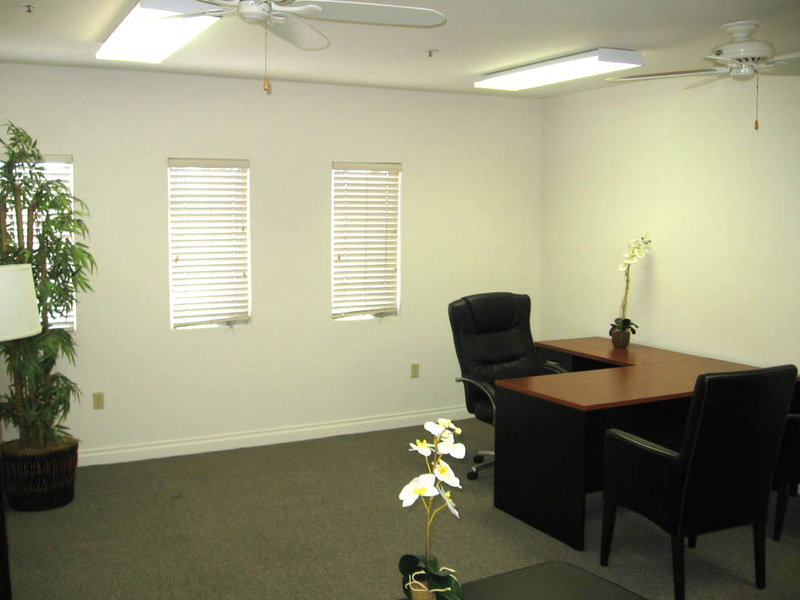 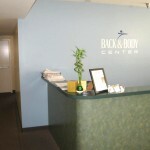 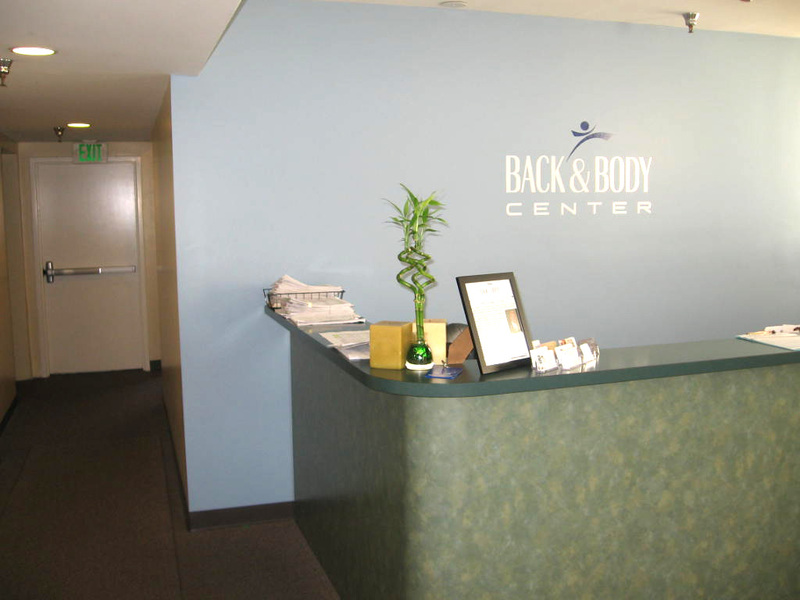 Office space, as well as retail/restaurant on the ocean, is very limited in the South Bay. 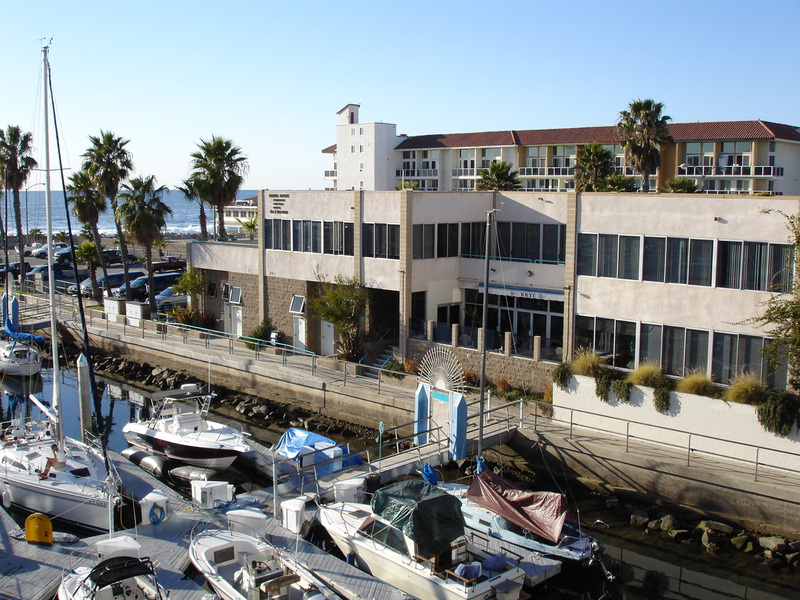 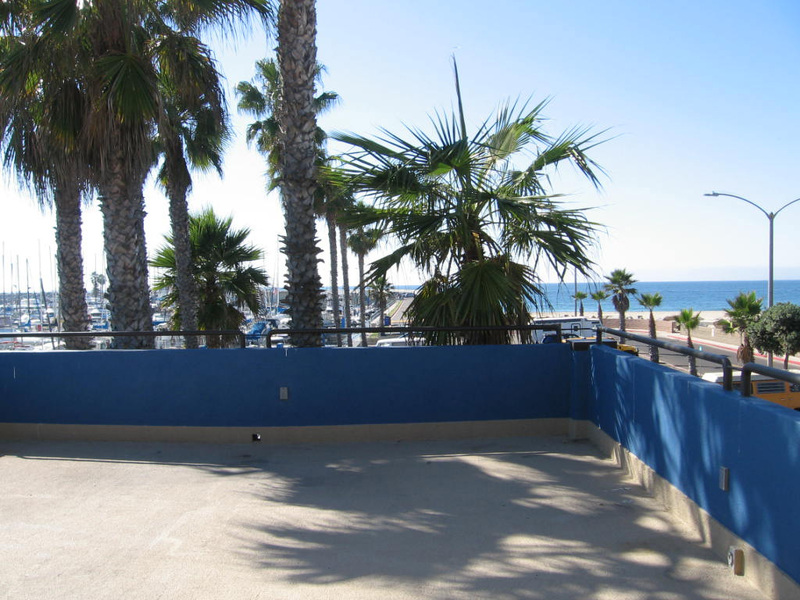 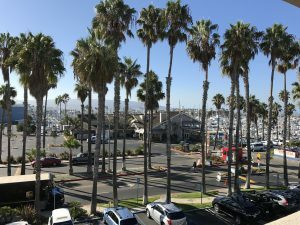 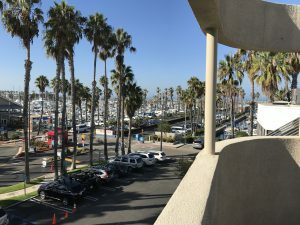 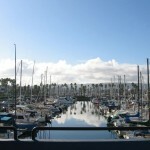 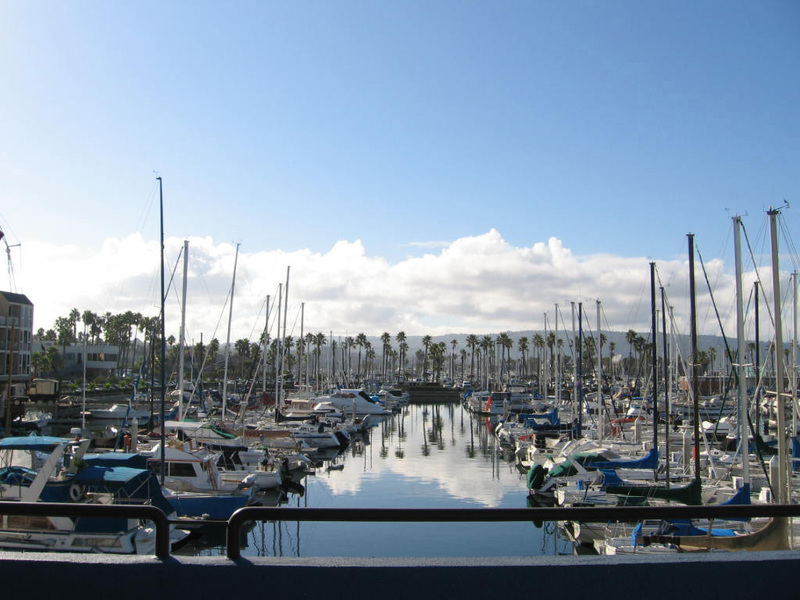 Upon availability, we can accommodate your needs from as small as 200 square feet up to 4,000 square feet, most with ocean and/or marina views. 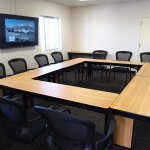 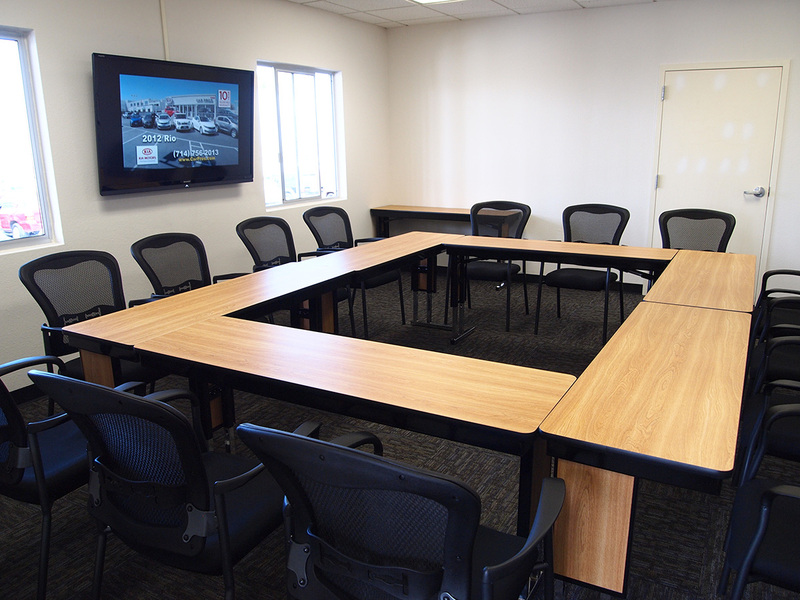 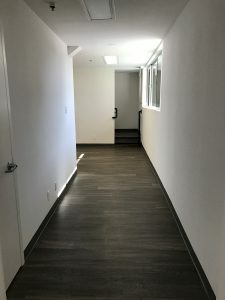 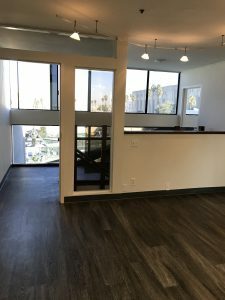 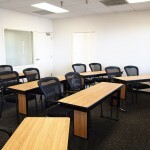 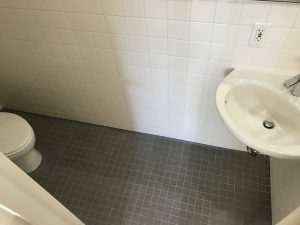 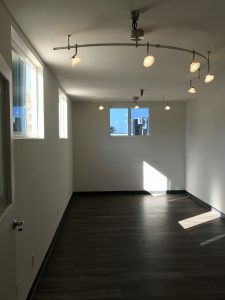 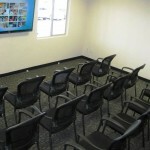 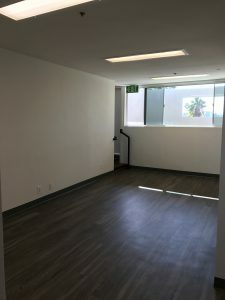 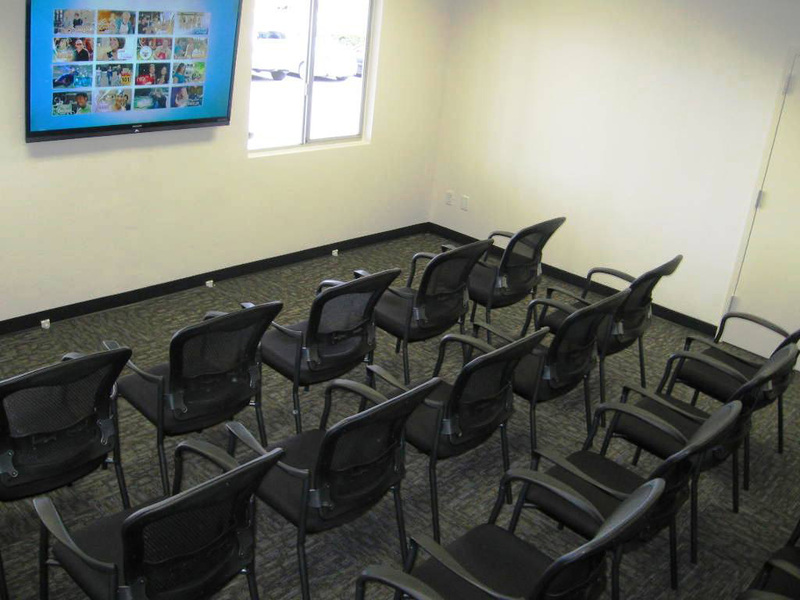 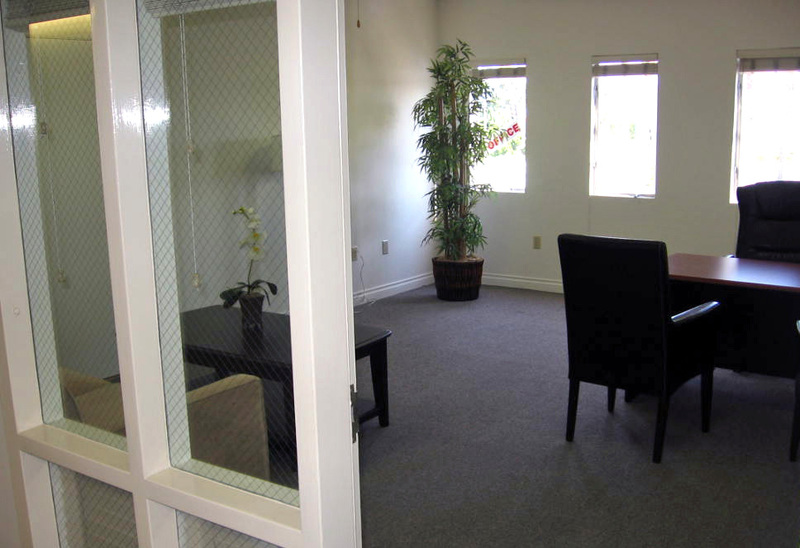 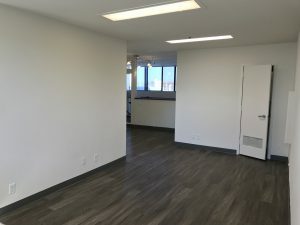 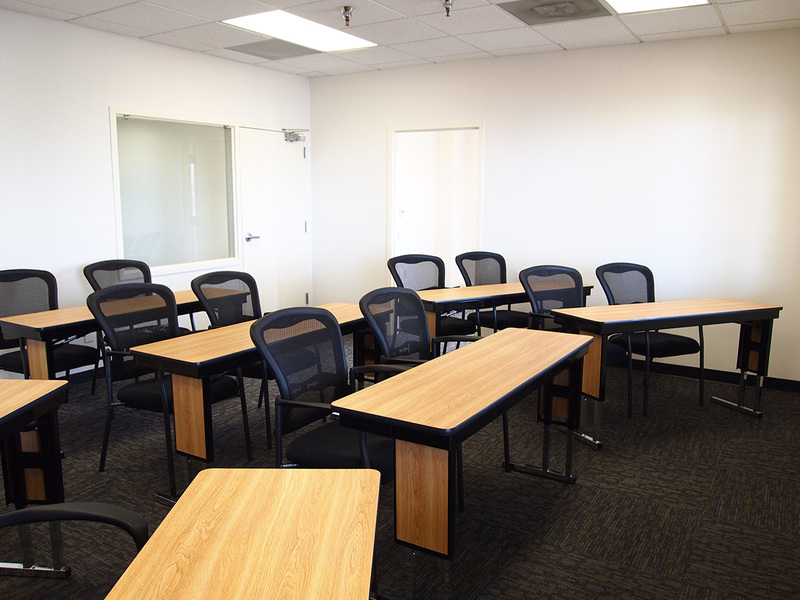 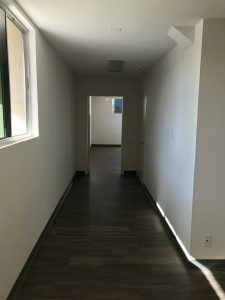 We also have an experienced staff to help customize your space and create the ideal environment to make any type of business as successful as possible. 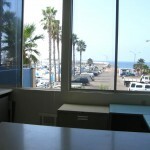 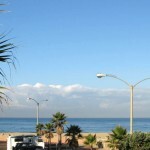 For the frequent flyers, Los Angeles International Airport is an easy seven mile drive north on Pacific Coast Highway.